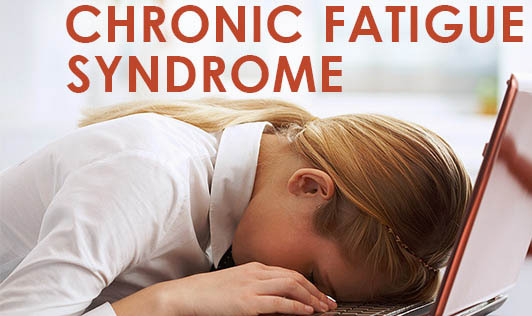 Chronic Fatigue Syndrome (CFS) is a profound fatigue that is not improved by bed rest and that may be worsened by physical or mental activity. See your doctor if you have extreme fatigue that has lasted at least 6 months, is not substantially relieved by rest, and causes a significant reduction in daily activities. Early diagnosis and management can substantially improve the probability of recovery. CFS patients have been helped by lifestyle changes, including prevention of overexertion, reduced stress, dietary modifications, gentle stretching and nutritional supplementation. The nutritional deficiencies worsen the symptoms of this condition. Hence, including a well-balanced diet with healthy foods is an important part in the treatment option for chronic fatigue. The diet should contain healthy food items in order to restore energy and stimulate the immune system. Doing so helps in preventing dietary complications that are commonly observed among people with chronic fatigue syndrome. Have a healthy diet. Reduce high fat, high sugar and high salt foods. Centers for Disease Control and Prevention. 2009.